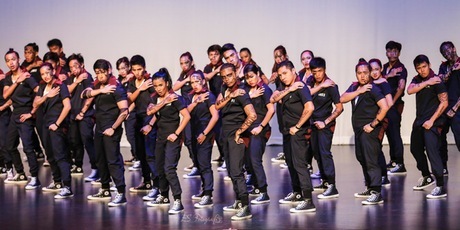 There are plenty of options for kicking up your heels this election weekend, whether you are part of a hip-hop crew or a fan of ABC Kids favourites, Lah-Lah’s Big Live Band. The Canberra Raiders’ Victor the Viking (aka Tony Wood) will also be hoping to do a victory jig against Newcastle Knights in his 600th game pacing the sidelines for the NRL team in a marathon stretch dating back to 1983. 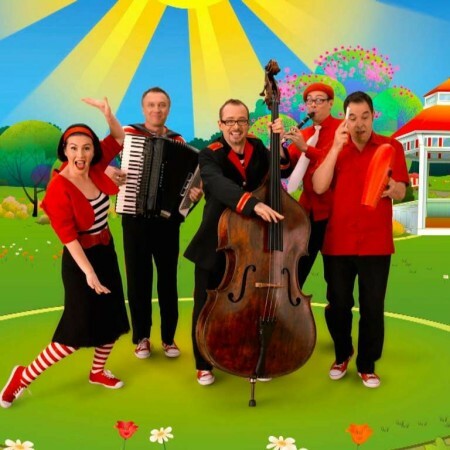 Make an early start to the weekend activities by kicking up your heels and singing out loud with the stars of ABC Kids, Lah-Lah’s Big Live Band, as they tour the country to promote their new album. Tickets cost $26.66. 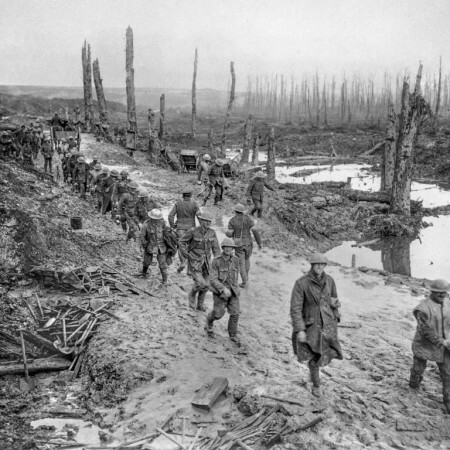 The Battle of the Somme records the opening of the British army’s 1916 offensive on the Western Front during the First World War. It was shot by Geoffrey Malins and J.B. McDowell only six months after the British War Office relaxed its ban on filming at the front. Screenings are scheduled for 10.30am, 11.45am, 1pm, 2.15pm, and 3.30pm. This is not a ticketed event, so get in early to guarantee a seat. 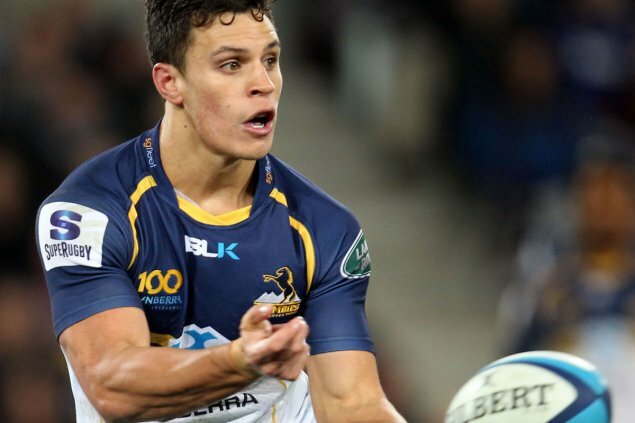 The Brumbies welcome back Matt Toomua (pictured) and Andrew Smith from injury, while rookie Ben Hyne has been named to make his Super Rugby debut against the Queensland Reds. Toomua made a successful return from a knee injury during the Wallabies third Test defeat by England in Sydney last Saturday, when he had a hand in two tries for the home side. He has missed the Brumbies past three matches through a knee injury which required minor surgery. Tickets from Ticketek. Transaction fees apply. 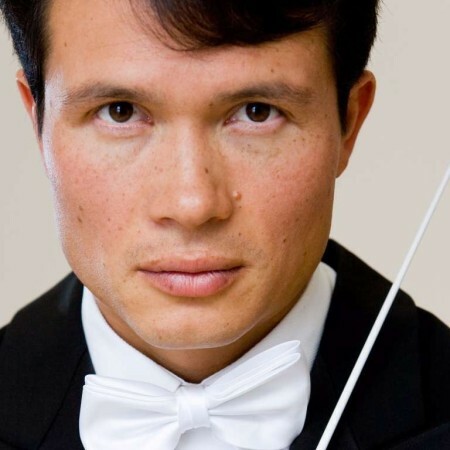 The Canberra Symphony Orchestra, conducted by Stanley Dodds (pictured), presents a first time collaboration with Opera Australia on a repertoire that features works from Mozart, Rossini, Donizetti, Verdi, Wagner and Puccini. Organisers say the Icon Water Opera Gala will contain some of the best loved arias, ensembles and overtures of the repertoire. The Raiders return to their home turf seeking back-to-back wins after a strong display against the Titans last Sunday, while the NRL’s bottom team Knights travel to Canberra for the first time under coach Nathan Brown. Seventh-placed Raiders have won eight and drawn one of their 15 matches to date and will be eager to clinch victory to cement a place in the play-off places. The match will also mark club mascot Victor the Viking’s 600th game. 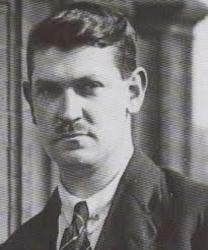 Tony Wood has been the man behind the mask since the club’s second season in 1983. Tickets available at Ticketek. How about giving the Corin beginner ski slope a plug? The CBR Brave will be out to smash Newcastle in the Australian Ice Hockey League on Saturday at 5:30 pm. Get your tickets quick as it’ll be a sellout. The Forage is also on at Little National in Barton on Saturday, from 2pm.